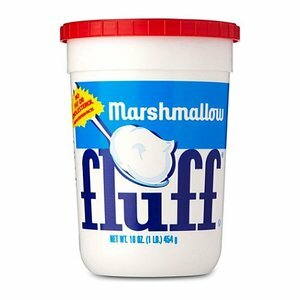 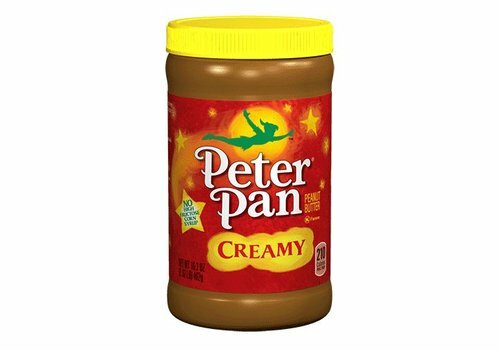 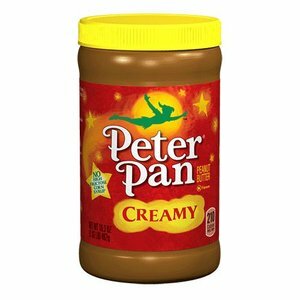 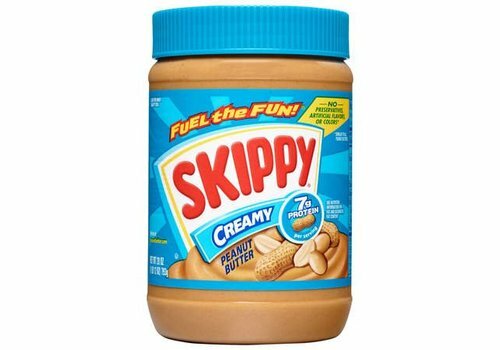 America's favorite peanut butter and spreads. 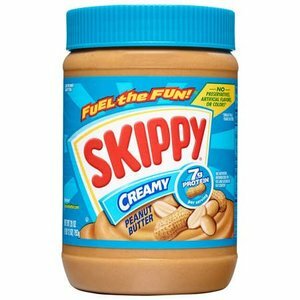 Super creamy protein rich peanut butter with no preservatives, artificial flavors or colors. 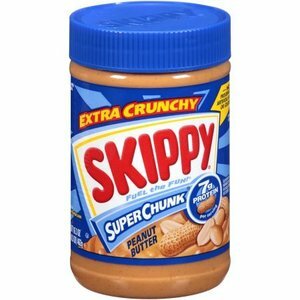 Super chunk protein rich peanut butter with no preservatives, artificial flavors or colors. 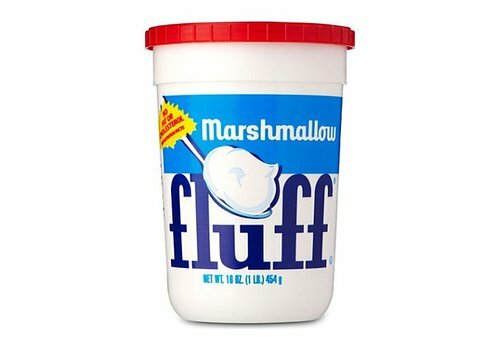 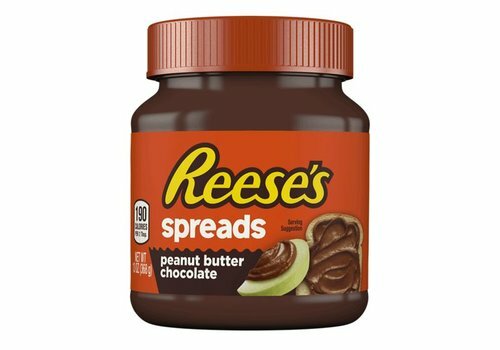 What do you get when sweet meets satisfying? 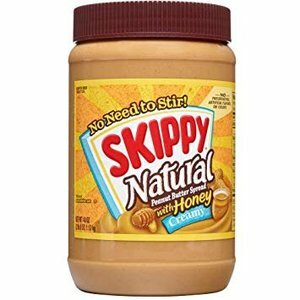 SKIPPY® Roasted Honey Nut Creamy Peanut Butter. 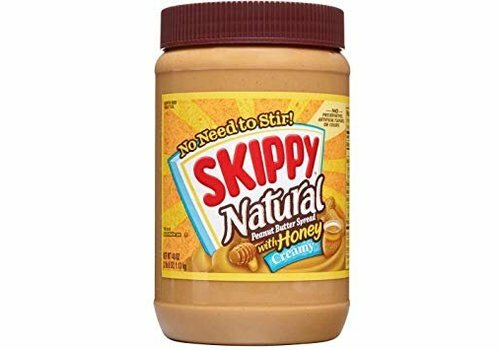 It's a match made in peanut-butter-honey-heaven. 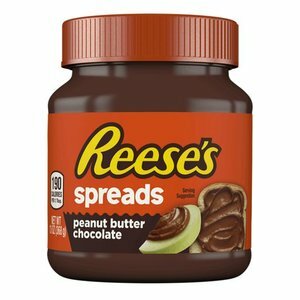 Reese's Peanut Butter Chocolate Spreads, 368 gram. 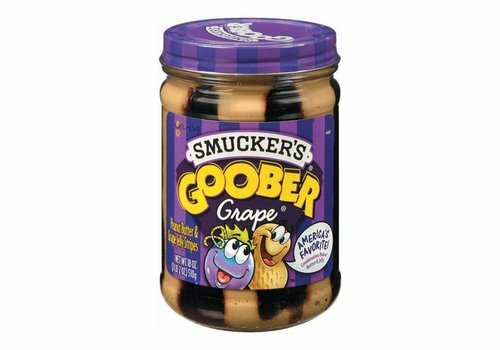 Peanut butter and strawberry jelly stripes. 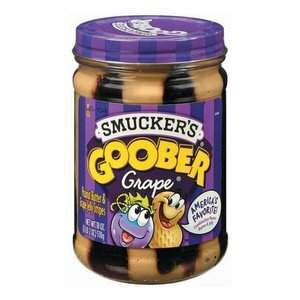 Peanut butter and grape jelly stripes. 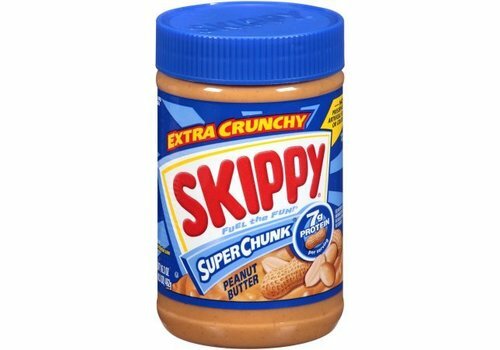 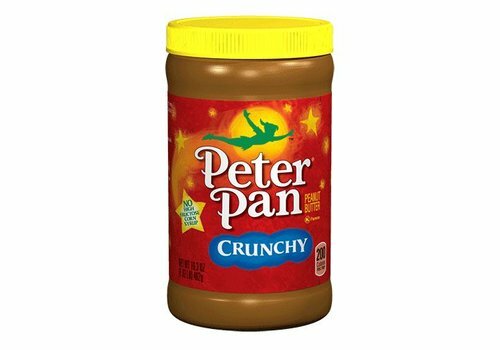 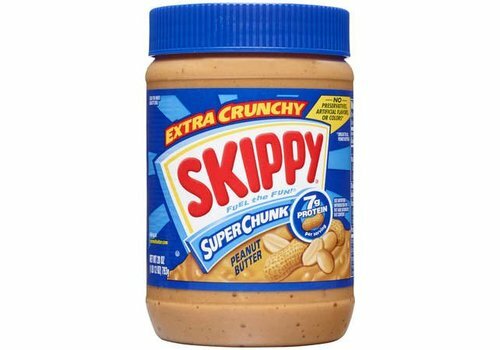 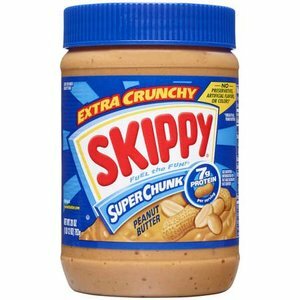 Super chunk peanut butter, extra crunchy. 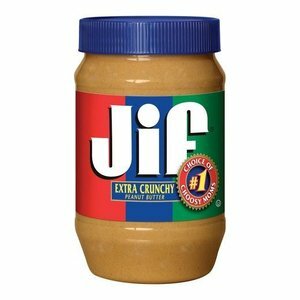 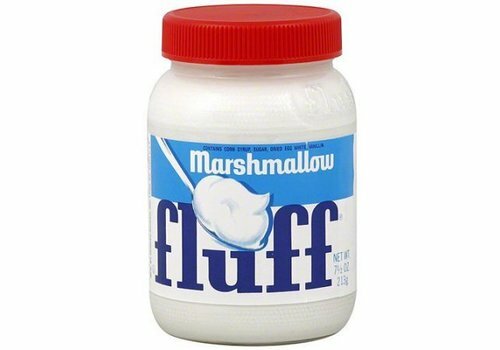 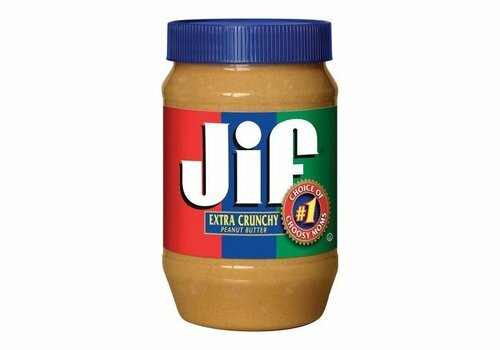 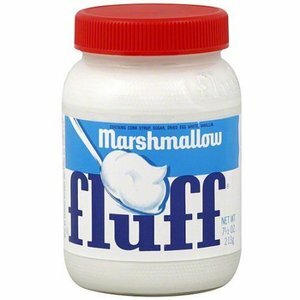 Jif is one of the classic peanut butter brands of America. 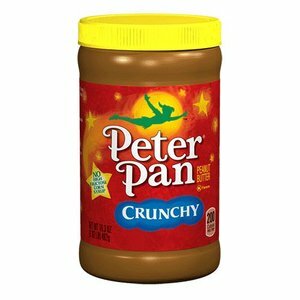 Crunchy.